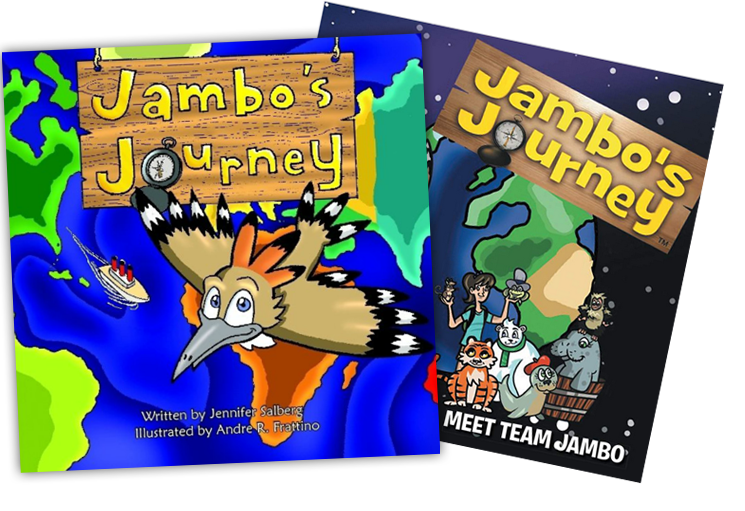 Grab your BACKPACK, your PASSPORT and your favorite TEAM JAMBO™ character and let’s PLAY! 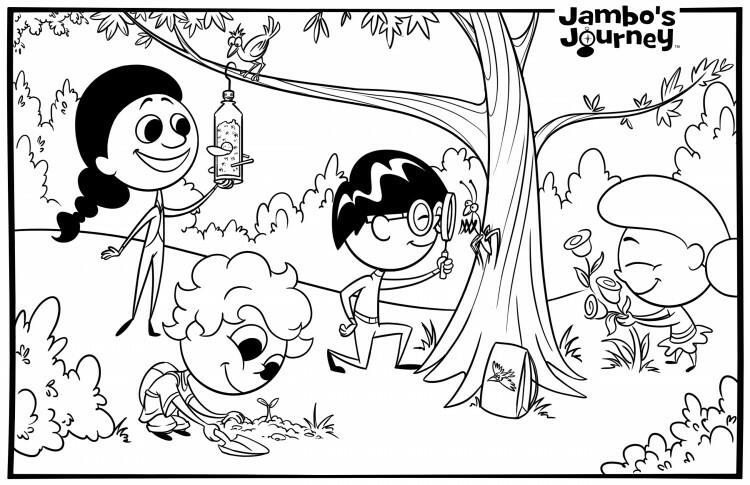 Ms. Jen is your TOUR GUIDE for your daily arts and crafts adventure! 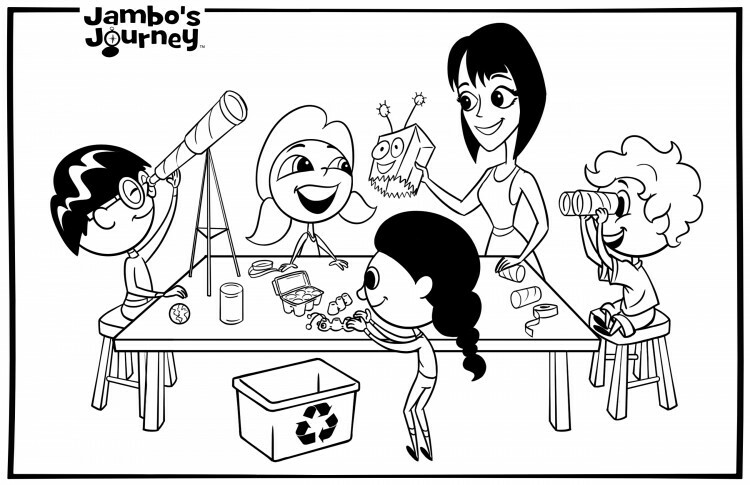 Take a journey to CREATIVITY! The World is Waiting Outside!